Yes, we offer both veterinary memberships and daycare memberships at all our facilities. Most of our membership packages are cheaper than a single vet visit and daycare visit. We are always focused on doing what is best for your pet. 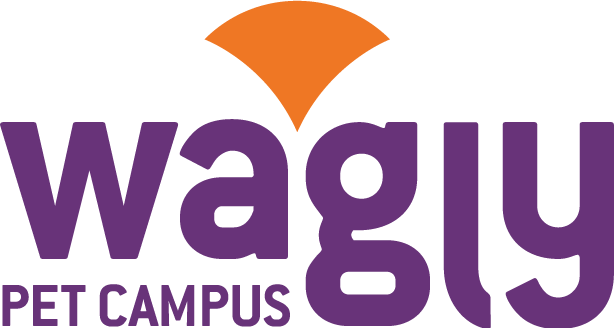 Please ask your local Wagly Campus about all our different memberships and packages!